Cleveland Cavaliers and Golden State Warriors are set to collide in the NBA championship for the third straight year. Who will win GAME 1 of the NBA Finals? 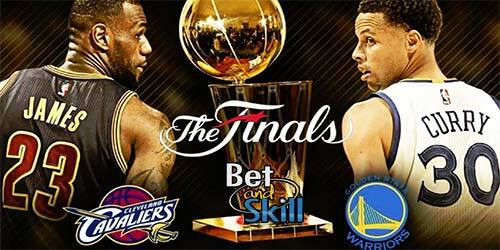 Find here our CLEVELAND CAVALIERS at GOLDEN STATE WARRIORS betting preview with expert tips, predictions, best odds, free bets and no deposit bonuses on the NBA Finals. This is the third-straight finals meeting between Golden State and Cleveland. The Warriors beat the Cavaliers in six games in the 2015 finals but LeBron & Co. avenged that defeat last season after coming back from a 1-3 deficit to win their maiden NBA crown. The two teams met twice in the regular season with both winning their home games. However, while the Cavs grabbed a narrow victory in Ohio, the Warriors managed a 126-91 blowout. Compared to last season's finals, Cleveland added some helpful pieces on the fly in Kyle Korver, Deron Williams and Derrick Williams while Golden State rocked the NBA by signign free agent Kevin Durant last summer. Cleveland (51-31) have been very impressive in their postseason run, where they have gone 12-1 winning by an average of 13.6 points. They swept Indiana and Toronto before disposing of the top-ranked Boston Celtics in five games to win the Eastern Conference title. Their only loss was Game 3 of the East Finals vs. Boston when James was fighting an illness and held to a shocking 11 points. The Cavs have scored 120.7 points per 100 possessions in the playoffs, the highest postseason mark in the last 40 years. LeBron James has been as dominant as ever this year, averaging over 32 points per game during Cleveland’s impeccable postseason run. Stephen Curry has been on fire so far, as he’s averaged nearly 29 points per game during the playoffs and has played a huge hand in Golden State winning 10 of their 12 playoff games by 10+ points. 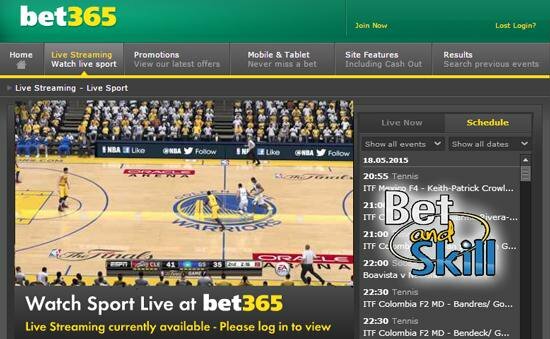 The live streaming services are FREE, but you need a funded account at bet365 OR you need to have at least one bet in last 24 hours. You must be logged in to see the live streams. 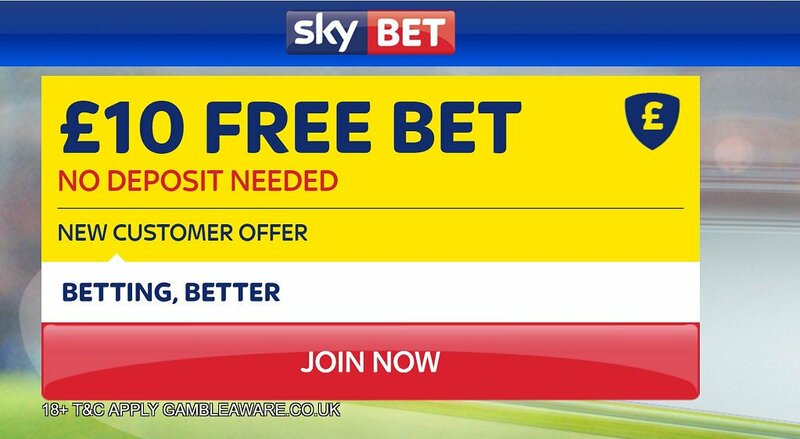 Click here to login or open an account. "Cleveland Cavaliers at Golden State Warriors GAME 1 predictions, betting tips and free bets (NBA Finals 2017)"